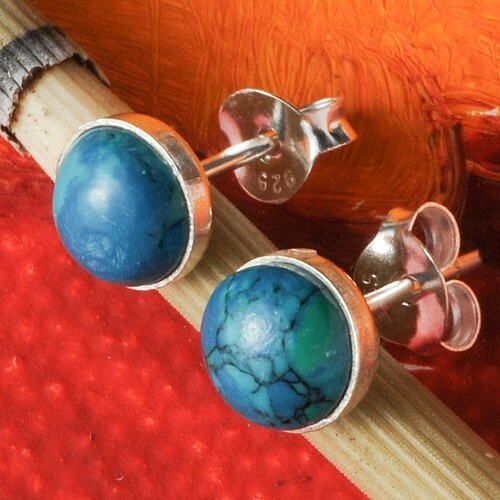 Chrysocolla Silver Earrings round. If you prefer simply like that should this offer not be missed. 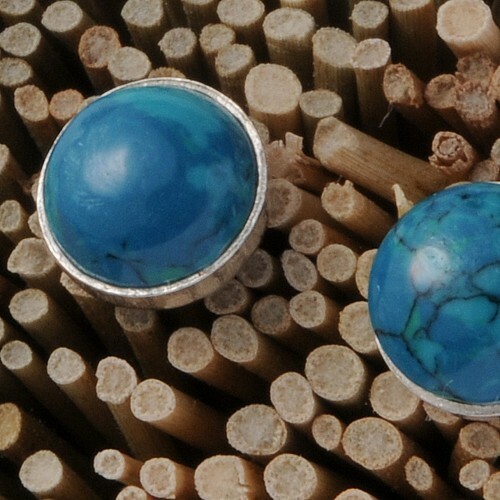 Only here you get those little round silver earrings with a beautiful green-blue chrysocolla stones. 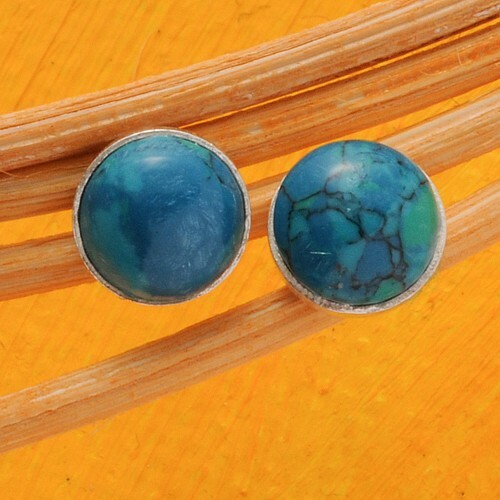 With their simple round shape of the chrysocolla silver earrings round with many other pieces of jewelry made of chrysocolla and silver are combined. Furthermore, the chrysocolla silver ear plugs fit well around to different tribal Indians jewelry or jewelry. The earrings are secured with a standard fastener. 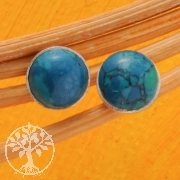 These counterparts are also known as Butterfly, consisting also of solid silver.The chrysocolla silver earrings have about a size of 6.5 mm. 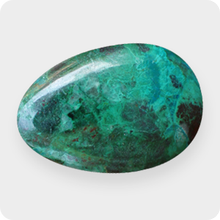 More Chrysocolla jewelry and all the ingredients for earrings from beautiful Chrysocolla beads for the jewelry you can buy cheap in our online shop. 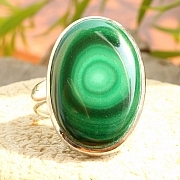 Of course, you will also find other jewelry accessories and genuine gemstones for jewelry crafting. Order and buy today for your Chrysocolla silver earrings in about wholesale jewelry at discount prices. 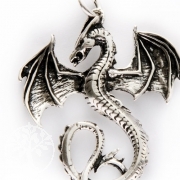 Big Dragon pendant made from real silver heavy pendant made for long using. 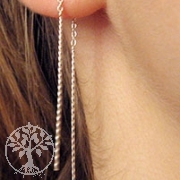 A pair of beautiful long earrings without closure, with only a small chain that is pulled by the ear hole.